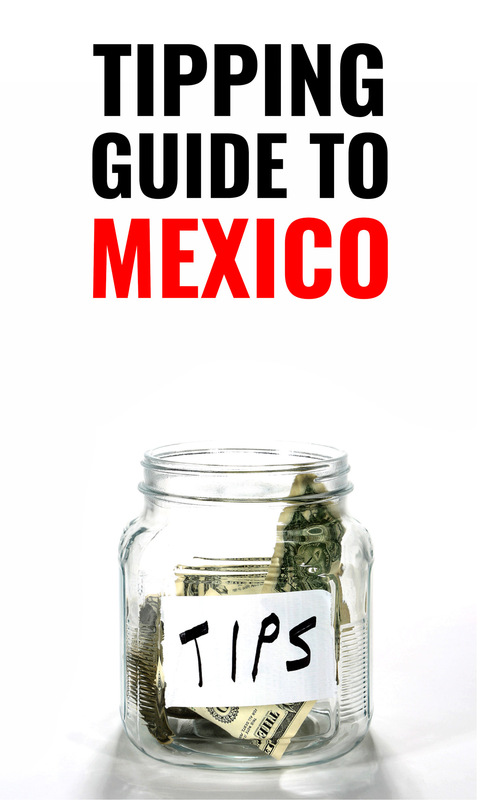 Tipping in Mexico or any country can be confusing as not every country has a tipping culture. 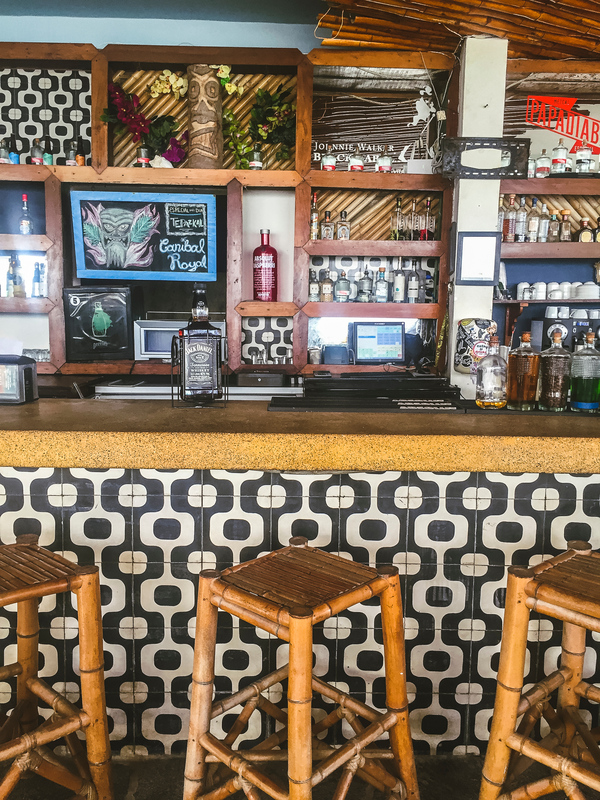 When I arrived in Playa del Carmen I had completely forgotten if I should tip and how much? I didn’t want to be an ungrateful tourist so I asked a bunch of locals what they did and it turns out it’s not as complicated as I thought. The propina or tip in Mexico is actually quite easy to understand as it’s very similar to tipping in the United States and Canada. In Mexico minimum wage is only 80 pesos or $4 USD a day. Many people work several jobs to keep afloat and locally-owned businesses struggle to pay high rent in a beachside town that is now popular for foreign owned business. How Much Do You Tip in Mexico? 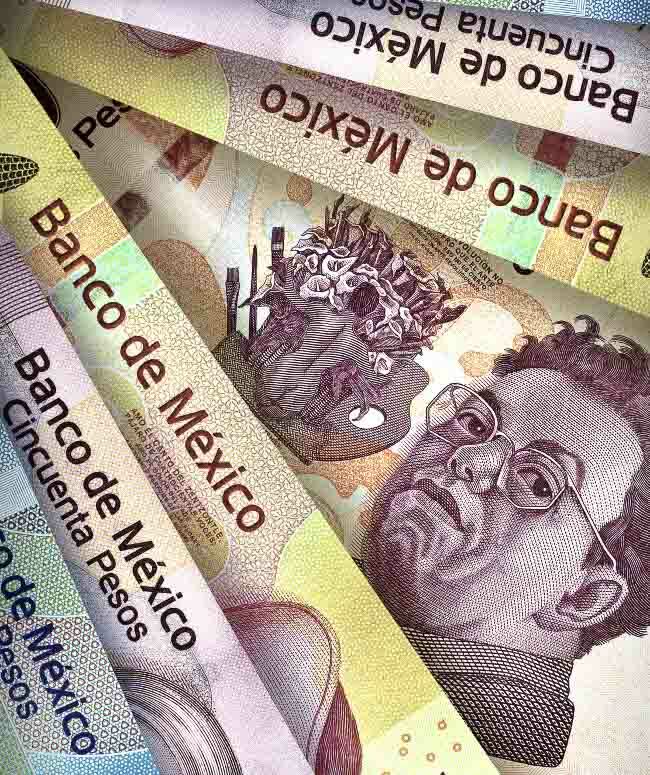 Should You Tip Pesos or American Dollars in Mexico? Instead of Tipping in Mexico Should I Bring Gifts? What about Street Food? Should I Tip at Taco Carts? Do I Tip Gas Station Attendants? Tipping is part of the culture in Mexico and locals do tip. Just as in Canada and the United States, service based workers depend on tips as it would be difficult to live on minimum wage alone. 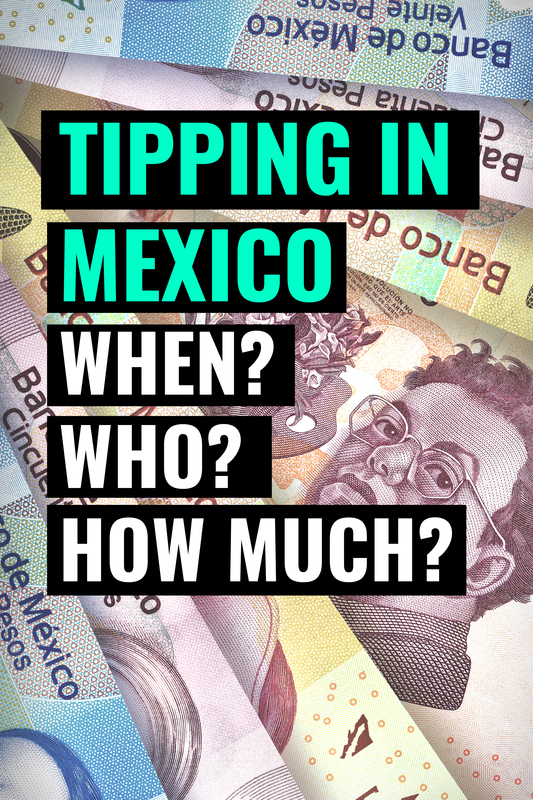 Here’s an easy guide to Mexico tipping: when to tip, how much to tip and who to tip. But like everywhere a tip is voluntary so this is a guide based on what I’ve learned but everyone has their own perspective. When the cheap cocktail on Avenida Quinta in Playa del Carmen is the same as price as what someone makes in a day it can be tempting to overcompensate. As guests in another country it’s important to adhere to local standards, including how much to tip – which is general 10-20%. In tourist destinations like Playa del Carmen locals will tip 10-15% and tourists generally tip 15-20%. Also generosity can vary as someone in the small Mexican town of Felipe Carrillo Puerto may spend less and tip less than someone in the wealthy neighbourhood of La Condesa Mexico City. Although, that said, I find just because you’re wealthier doesn’t mean you’re more generous. Overtipping does not help a country. I’ve heard in other countries restaurants will turn away locals because they want the tips from tourists. 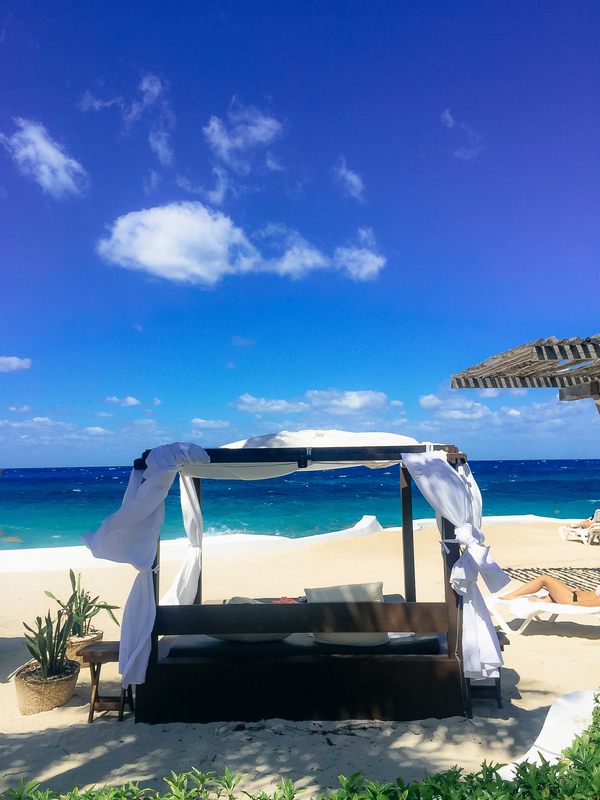 There’s a balance with responsible travel, which is why I wanted to share Mexico tipping standards. The reality is this is a vacation for us but most locals work more than one job so before you scoff at people working to make your holiday a little more fun remember a dollar can go a long way. I never even thought about the $2 pesos per bag rule at the supermarket, since I only shop in small shops and for myself and usually give them 10. Restaurants and Bars: fancy ones the least you can give them in Mexico is 15%. It’s actually illegal to add it to the check. Street food: I always tip them. If it’s a more established taco place (let’s say they take credit cards) I’d leave 10% like any other restaurant. But if they only take cash we’d leave a few coins like spare change (2-10 pesos). Hotels: I don’t think I’ve ever heard of “leaving the money at the nightstand one” or tipping the maids daily but room service is perfectly right. Gas stations: We wouldn’t necessarily associate the tip with the gas amount, but with what they did for us. if it was only gas pumping like 10-20 pesos would suffice, but if they ran a whole engine liquid check with tires pressure and windshield cleaning then maybe from 20-30 pesos. In tourist destinations it’s easy for locals to change money but they would prefer pesos as they need to go to the bank to exchange. It’s also easier for travelers as they don’t need to carry two currencies. But no one is going to turn away money so tip as you please. In developing countries like Cuba it is difficult to get some items. It’s often recommended that you bring children’s toys, cookware and toiletries. However, Mexico is a developed country with stores like Wal-Mart and Costco. Save the luggage space and bring cash to tip. In Mexico, the retired elderly men who bag your groceries do not receive a salary. Instead they work for tips and often receive 5-20 pesos for bagging groceries. As a rule it’s usually 2 pesos per bag. In more formal restaurants locals often give 10 percent. 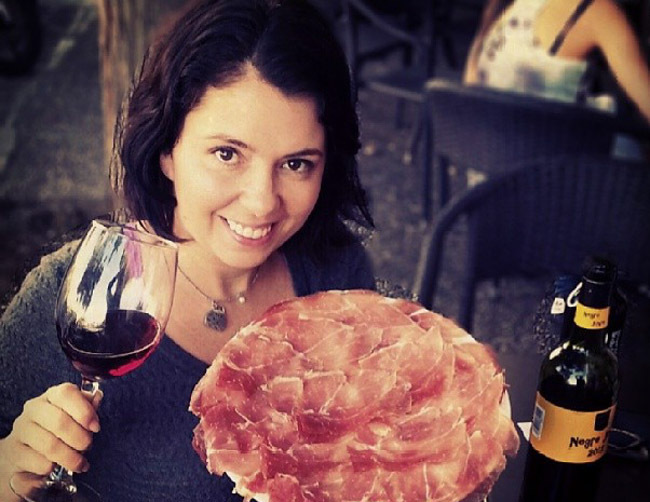 Many tourist restaurants will suggest 15 percent but if you feel generous give 20%. Have a quick look at your bill because sometimes a propina has been added, especially if its a tourist restaurant. However, more often than not you’ll see a reminder that none has been added. Don’t forget when you pay a Happy Hour price to tip the server based on the regular price. I noticed some jars at food carts but locals do not tip here. I think they’ve appeared because tourists are unsure. My perspective at home I would not tip for fast food, or at a food cart so I do not do it here either unless they went out of my way to make something special. At many restaurants, especially El Pirata in Playa del Carmen, musicians stop by to play a few songs. Afterwards they’ll come around asking for a donation. It’s up to your discretion but locals do not give over 20 pesos. If you don’t have change it’s completely ok to ask the band for change back. Do I have to tip at an all inclusive resort? Absolutely not. But, wages at a resort are lower because of the opportunity to make tips. American dollar bills seem to be the currency here. Should I tip while I’m there or at the end? I don’t have a lot of experience with all inclusive resorts but I did ask fellow guests at Fiesta Americana in Cozumel. Some believe that a large tip in the beginning gets the best service. Others believe steady tipping every day. Others prefer to tip at the end and give those who went the extra mile a bit more. I don’t need a lot of “service” at a resort but apparently many people give the bartender $20 the first day. Everyone agreed chamber maids should be tipped $1-2 every day and if you really connect with someone make sure they will be there the day you leave. Bellhops usually receive no more than $1 per bag for service and maids $2-5 a day depending on the size of your room and number of people. Simply leave it on your night stand. If you eat at the hotel restaurant or order room service you can leave it on your bill or give cash directly to the server. This is one case where tipping in Mexico differs from Canada and the United States. Generally locals do not tip taxi drivers unless they have provided an usual service such as helping to take bags. Negotiate the rate before you can get in the cab if there is no posted rate. It’s common to tip airport transfer and other private hire drivers a few dollars. The standard tip 15-20% is normal for tour guides. Unbelievably in Mexico someone else still fills your gas tank, even if you’re on a scooter. Tip no more than 5% of the total bill. Sometimes they help you find a free parking spot but more often they are security for the lot. Locals often tip a few pesos. If you can always provide cash for tips when paying for a bill with your credit card. It ensures the staff receives it immediately. 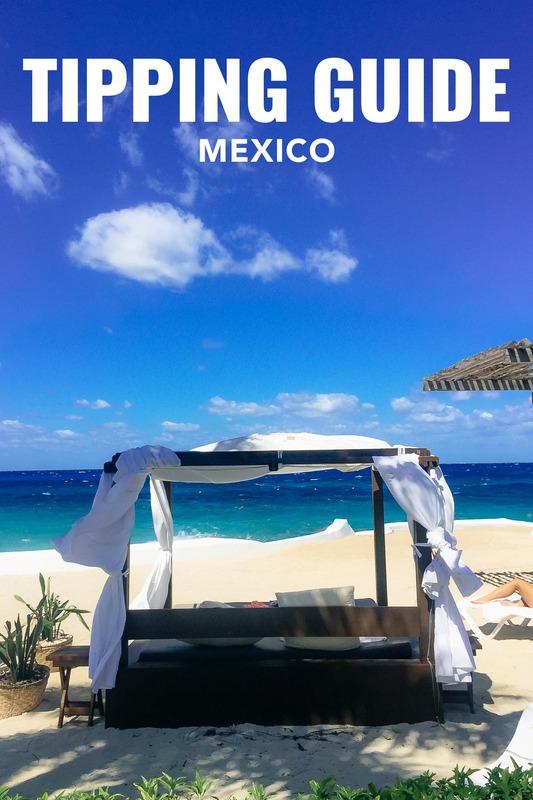 I hope these guidelines to Mexico tipping were helpful, if you have something to add please leave a note in the comments below. Always good to know things like this. Great comprehensuve information. I’ll be sure to review the next time I’m lucky enough to go again.